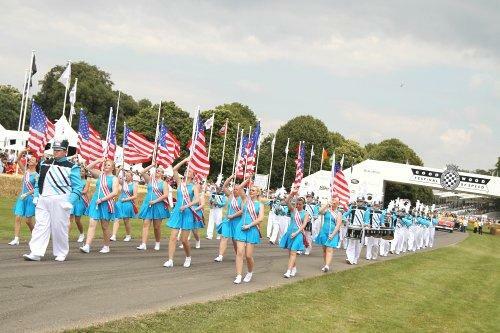 The American Marching Band are an American style marching show band consisting of brass, drums, orchestral percussion and colour guard (dance/cheer section). 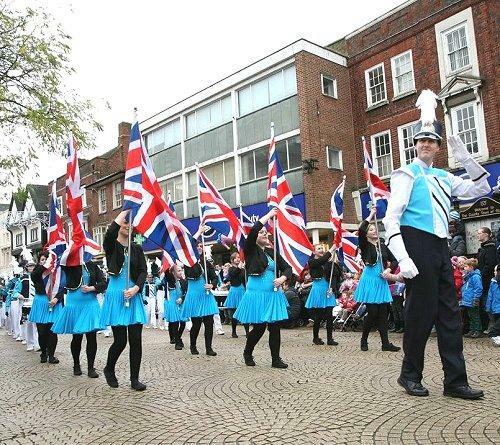 They were founded in 1995, and established a tradition of excellence and provide entertainment for the general public, through shows, performances, concerts and competitions and exhibitions throughout the UK. They are perfect for corporate events and any event where you want to make a big impact! 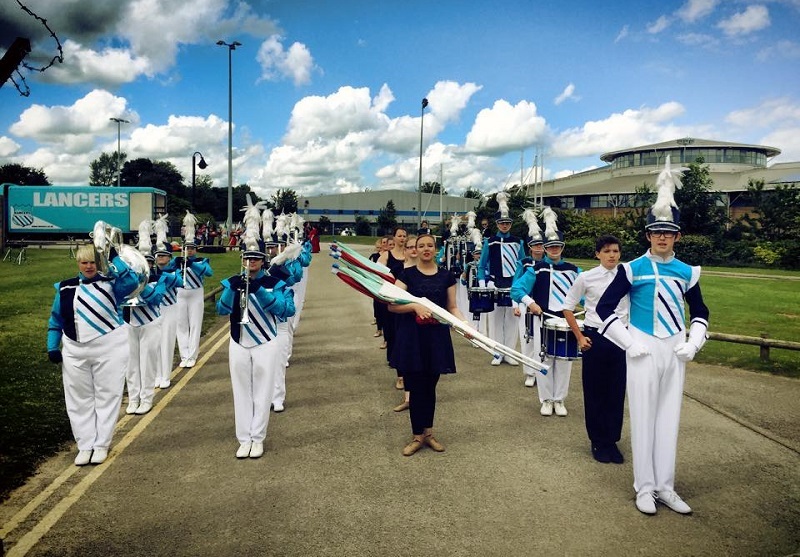 They have also been featured on national TV BBC1, ITV1 & Channel 4, and are 3 times “National Champions” for their class and were awarded a silver medal in the 1998 & 2004 World Show Band Championships. Indeed the corps have also been recognised at Downing Street for the work it does in their community. They have performed at top UK venues such as the Royal Albert Hall, NIA, NEC, football stadiums, events locally and throughout the UK. Some recent high profile appearances have included leading the “Olympic Torch Parade”, their fanfare team performing at the Christmas Lights Switch on, plus appearing in “McDonalds Great Tastes of America” commercial, “The Kleeneze Sales Conference” and performing in front of 150,000 people at “The Goodwood Festival of Speed” alongside the likes of Brian May from Queen. They are also the current British Champions. The performers can cater to the client’s requirements. Thank you so much for all you did in helping to make the Festival of Speed weekend such a success. 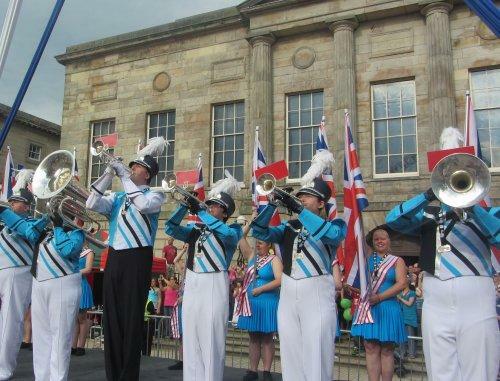 It was marvellous having you and the band take part in our Indy centenary celebration. You absolutely put the icing on the cake! I do hope that you and the band enjoyed it all. It certainly went brilliant from our point of view and I have nothing but great feedback.